This week saw an addition to the GenSan experience with the soft opening of Fire & Ice Grill and Steak Bar at the soon to be launch Gensan Sports Center along the national highway by next month. 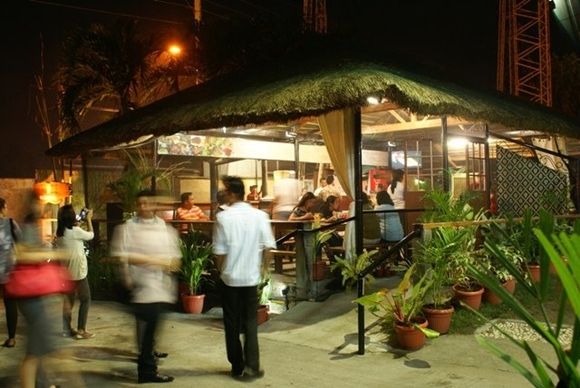 As the latest addition to General Santos City’s growing recreation and dining attractions, the management of Gensan Sports Center and the Fire & Ice Grill and Steak Bar invited members of the SOCCSKSARGEN Bloggers to the place just last night. 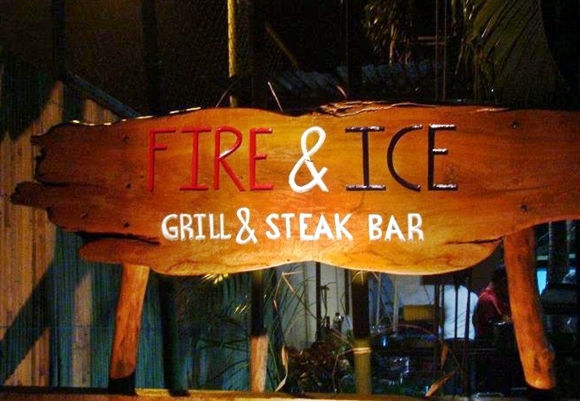 The group was welcomed by the Fire & Ice Grill and Steak House’s amiable staffs and the owner - Mr. Rey Billena, the same person behind the Ice Castle Experience Hotel. For dinner, each were served with Fire & Ice Grill and Steak Bar’s soon to be famous food menus, including grilled tuna and it’s juicy and mouth-watering steak among others- all deliciously served. A quick tour around the Gensan Sports Center then followed, some of the amenities that they will be offering soon includes a conference hall and function rooms, a spa, and a place for some outdoor sports like futsal, football and the ATV trail rides and the golf driving range is still operational, all at the spacious- former Anchor Driving Range. For the whole month of October, the management of Fire & Ice Grill and Steak Bar has been inviting guests to introduce the new place and their food for a try. Fire & Ice Grill and Steak Bar will be serving breakfast, lunch and dinner. The formal opening of the entire Gensan Sports Center will happen on November 11, 2011. 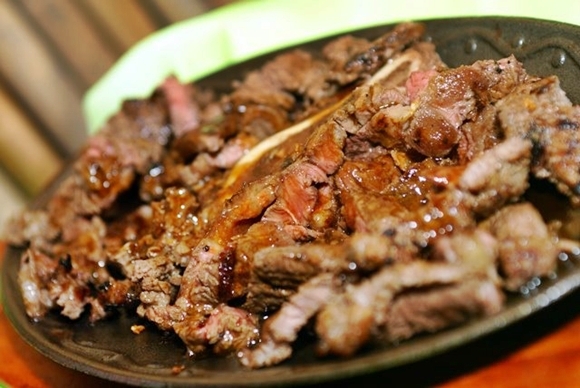 Fire & Ice Grill and Steak Bar is located inside the Gensan Sports Center (Anchor Driving Range) just beside the East Asia Royale Hotel, National Highway, General Santos City.